Haven’t you fantasized about being a 1930’s woman wearing that elegant dress that your favorite Hollywood actress wore during her time? Perhaps you're looking forward to sewing your own dropped-waist dress, just like the ones which were in style during the early ‘1920s. If so, let's take a quick look at the possibility of sewing vintage clothing during the time of Information Technology. When we say vintage clothing, we refer to garments that were in style between 20 and 100 years ago that are representative of their era. They are either used, manufactured, handmade or new, which means it comes from dead stock. It's important to take note that the meaning of vintage is fluid and can change every decade and that some vintage dresses eventually become antique. 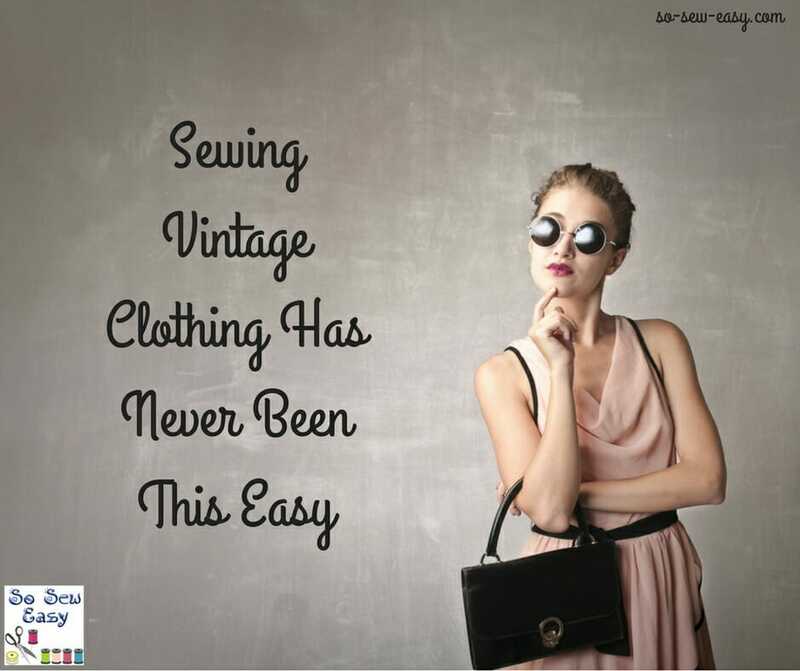 Well, if you like vintage dresses you're in luck because nowadays, with the use of the internet and its popularity, it's becoming a lot easier to get ahold of vintage sewing patterns. 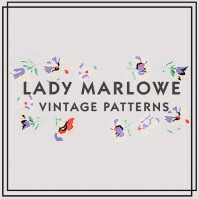 You can now easily browse the internet and find a lot of web sites engaged in the buying and selling of vintage patterns, so you can sew your own vintage dress. 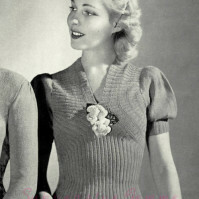 Some vintage sewing patterns are reproductions, while others are considered original. Reproduction vintage patterns are replicas of vintage sewing patterns that usually come with instructions or patterns that are already graded into multiple sizes. These patterns are admittedly easier to handle. Working with original vintage patterns, on the other hand, can be intimidating because they come in delicate envelopes and on fragile paper. In addition, they are quite different from the patterns that we are accustomed to working with nowadays. 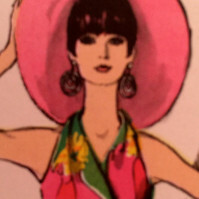 Take note, however, that the sewing experience with the original vintage sewing pattern can be a delightful experience. Working with the intricate details and flattering designs of the previous years is definitely a sewing experience that you won't easily forget. To become familiar with the world of vintage clothing and dresses, in particular, let's learn some vintage vocabulary. Knowing how to speak “vintage” will certainly help you create that elegant dress from the past. Continuous lap refers to a strip of fabric that's cut on the straight grain. It is usually used to face the edges of the garment’s slit or opening. Toile is a French word that refers to a certain fabric pattern, although it originally refers to a test garment made from muslin. Plait is a collection of thin pleats applied around the opening of the neck, at the hem of a dress or at the end of the sleeves. Jabot refers to a ruffle attached to the front of a garment and commonly used to provide an accent. Slide-fastener is actually the original word for a zipper. True bias refers to a fabric cut at a precisely 45-degree angle to the grainline of the fabric. I hope this article inspires you to sew that vintage dress that you've been fantasizing about. I'm sure that if you set your heart on it, you'll learn more about the ins and outs of sewing vintage clothing. Soon, you'll be able to wear an elegant garment that's like a vision from the past. One of the best places to find an inspiring collection of vintage sewing patterns for sale is on Etsy. 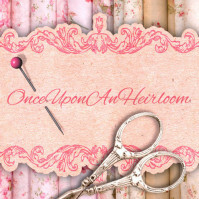 Here's a short list of some of the best shops for vintage sewing patterns and sewing vintage clothing. Enjoy! 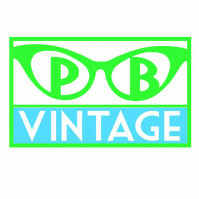 Welcome to Post and Beam Vintage! 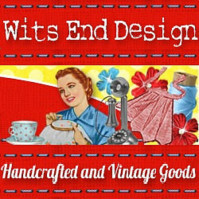 I carry all things vintage sewing, as well as vintage clothing. 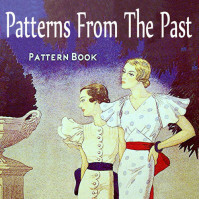 I carry patterns from the 1940s, 1950s, 1960s, 1970s, 1980s, and 1990s! I have a large collection that has not been inventoried or listed yet, so if you are looking for something specific, please let me know if I can help. 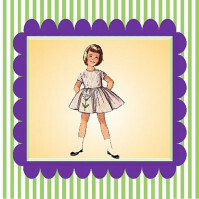 I started sewing in 1965 at the age of 12. I do not have patterns from then. I do however, still have patterns from when I sewed at the age of 14 and have collected many original patterns from the 40’s & 50’s ( like to mix things up by taking from one pattern and adding it to another to come up with my own look). I know that if I were to try & make the original pattern it would not fit so am grateful for having taken a Home Economics course in high school which taught me how to read the back of a pattern envelope & to alter patterns so that they would fit. I particularly like the fashions of the 40’s. Hi Anna, thanks so much for sharing your experiences. Hi Anna, I do hope kids are able to take Home Economics courses again, the things you could teach me, I would be honored to sit with you one afternoon and make a 40’s gown. Perhaps you would like to contribute to the site. If there is any way in which I may contribute to your site, I would be happy to do so. Also, for your readers who are interested: thrift shops such as the Salvation Army frequently get donations from estates. 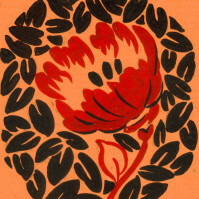 I have found a few of my vintage patterns here (some have never been used). 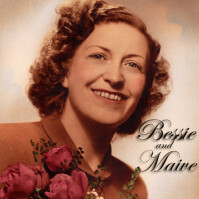 Anna M what part of Canada are you from I live in Newfoundland and love vintage patterns. I love the look of the 20’s. I need to see what patterns I can find from that era! I learned to sew in1947 and just recently gave away the last of my 1950’s patterns as my body has changed from small to large. I should have kept them and added inches. I just wanted to add that sizes have changed throughout the years. A size 12 in 1960 is a lot different than a size 12 today. 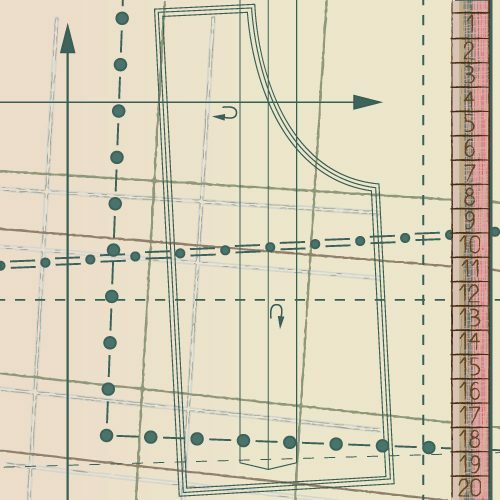 Since it can sometimes be hard to track down patterns in a size that will fit, there are a ton of web tutorials on how to resize vintage patterns. Great contribution. Thanks for sharing Jessica. I love your Etsy shop! I learned to sew on patterns ordered from the newspaper or magazines. No envelope, tissue thin with holes marking the darts and labeling the pattern pieces. Wonder if I dig deep enough I can still find one!